The primary benefit of doing vehicle maintenance and repairs on your own is that you save money. A repair shop will charge you for the repair process, as well as the cost of parts, so it is obviously the more expensive route. For simple, easy projects it may be a no-brainer to do-it-yourself. For more complex problems, you might actually spend more money in the long run getting in over your head on trying to fix something when you don’t quite know what you’re doing – it’s best to choose your battles! Simple tasks like oil changes, cleaning filters and so on might not need a mechanic, especially if you have experience. If you are going to go the DIY route, these are the type of projects you should focus on yourself with minimal negative repercussions. Another benefit related to home repairs is that you have flexible time. 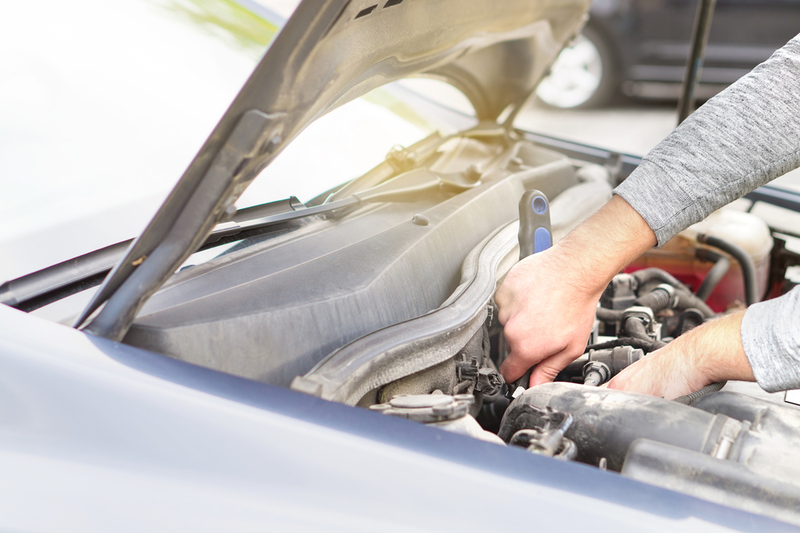 If you take the vehicle to a shop, you get it repaired at their own pace – and while they will communicate this to you as best they can, depending on the repair, it may cause an inconvenience to you. Repairing at home means you are in control, you choose when and how to repair the vehicle. It might take less time or it might very well take longer, but either way you are in control of this aspect if you do it yourself. You might not always have the tools and set-up to accomplish what is needed to get the job done – it also may take you way longer because you don’t have a vehicle lift, or other tool required as easily as a garage. You won’t get a warranty. If you have to deal with problems created by your repairs, you won’t have anything to do other than go to a repair shop and pay a lot more than the initial repair would cost in the first place. Many repair shops will offer some type of a guarantee on repairs. That way you know it’s safer and better to use them instead of attempting complex repairs or maintenance tasks. Is this a viable option for you? If you just want to perform some vehicle maintenance tasks, then you may be able to easily do that at home. However, if you need to complete some complex repair work, then it’s much better to work with a professional. This way you can avoid any problems, it’s a lot safer, and you are backed by a guarantee. Repair shops have vetted experts and the necessary equipment to handle any vehicle repair work. All you need is to work closely with them and you will be more than impressed with the results.